Hey guys hello once again! Another simple mod (perhaps way too simple :P), but I wanted to get this out of the way since I should have done this a long time ago. Don't worry I still have a couple of crazy mods ideas! Have a nice one and see you next time! This is great! I’m surprised someone hasn’t made this already. 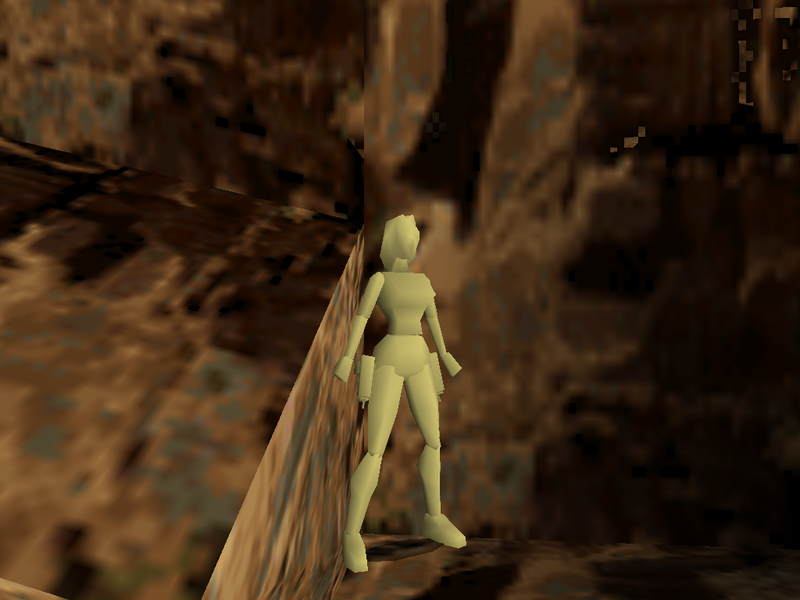 Gold Lara turning into regular Lara, my mind is blown! 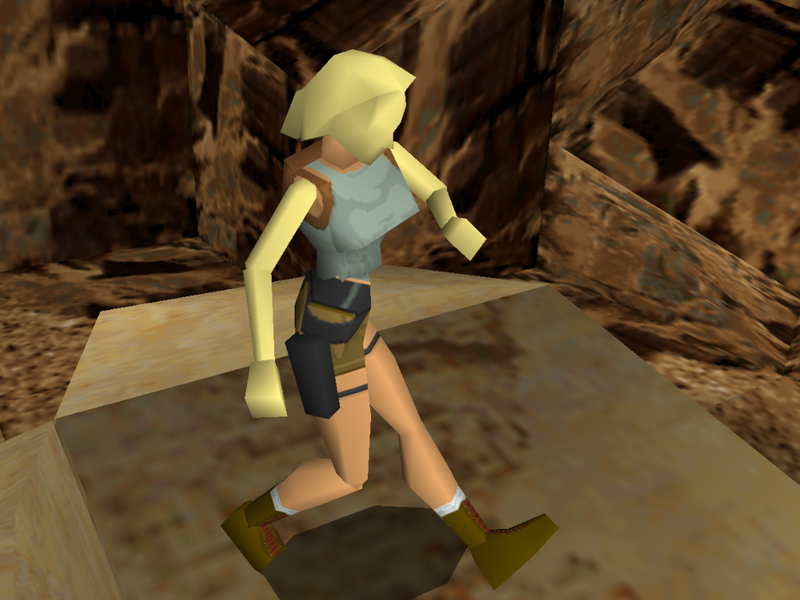 I have to say though that the PC Gold Lara they used is so awful compared to the PS1 Gold Lara. She actually looks golden in the PS1 and not like cheese. She reflects the surroundings and just looks stunning! 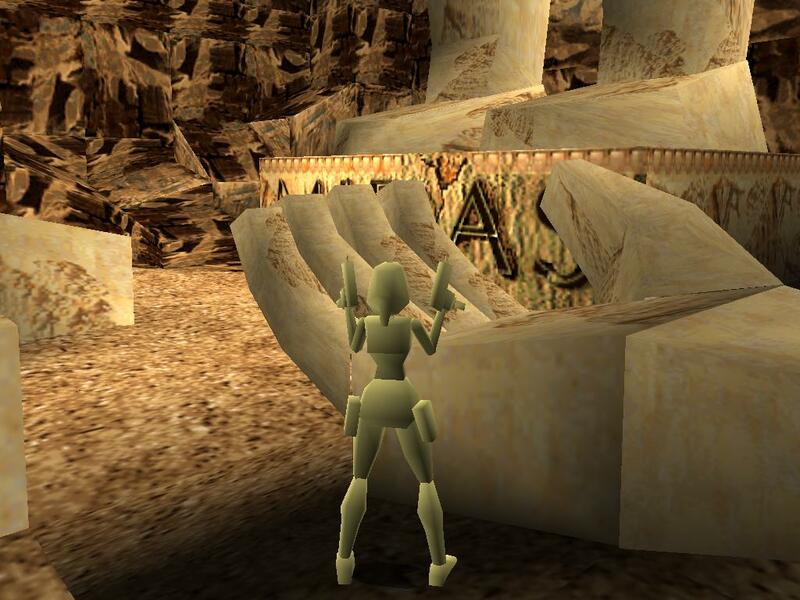 I wish I could play TR1 as Gold Lara for PS1! Edit: If anyone wants to compare here’s a video. Last edited by Quebsenuef; Yesterday at 19:55. Spread her on my toast in the morning and sprinkle some cinnamon sugar on it. That alternate universe Midas. Everything he touches turns to butter! Lara has to use lead bars, turn them to sticks of butter.. then put them in the butter holes to open to door to The Cistern. Last edited by Quebsenuef; Yesterday at 20:09.